PAIA is an easy-to-use web-based platform that delivers the environmental footprint of Information & Communication Technology (ICT) products. It is the fruit of a collaboration between MIT and Quantis to deliver on 3 key components: a streamlined methodology for ICT product footprinting, a suite of simplified online tools, and a consortium of ICT companies (See more details below). The goal of PAIA is to help ICT companies perform quantitative and consistent environmental evaluations of their products in significantly less time and at reduced cost. Already a member? Come over here to the PAIA login page. ICT companies are frequently asked to share product environmental footprint information to their stakeholders. This information can be a carbon footprint or life cycle assessment, for example. 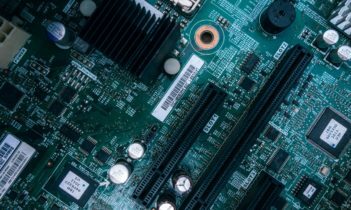 These analyses can be resource-intensive due to the high volume of products in the ICT industry in addition to the rapid product version updates on the market. The result is that by the time a deep-dive footprint is complete, the result for the product may already be obsolete. There was a clear and urgent need for a tool that streamlines the calculation process for ICT product footprinting. 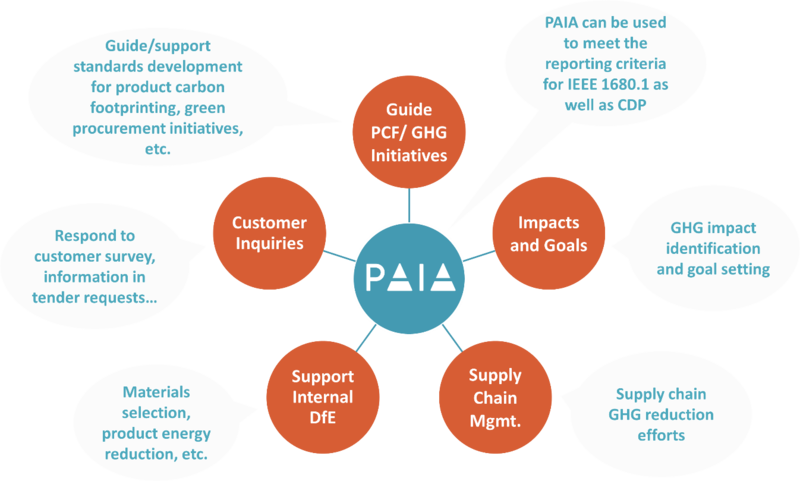 The PAIA platform, developed based on MIT’s methodology, was created to speed up the process while delivering streamlined and consistent results that are robust enough to make fact-based decisions on product sustainability. PAIA is also a network of ICT peers. PAIA was developed in a collaborative project with ICT companies including Cisco, HP Inc, Hewlett Packard Enterprises, Dell and Lenovo. Join PAIA to streamline your product environmental footprinting, connect with industry leaders and to stay informed of the latest industry trends and best practices. 1+ Methodology: Developed by MIT, PAIA is a leading and globally accepted methodology to streamline the product footprinting process. It can be used to meet the reporting requirements for EPEAT/IEEE, CDP, and many others. 2+ Calculation tools: Online, easy-to-use calculators that perform quantitative evaluations of ICT products at a reduced cost and with great consistency. Tools are currently being expanded to include impact categories beyond carbon, with other indicators such as water being added in the near future. 3+ Consortium: Being a member of PAIA gives you access to a consortium of ICT companies that meet regularly to discuss industry trends, share experiences and best practices, and influence the direction of PAIA. 2+ Engage with a group of industry peers to share experiences, learnings, trends and best practices. 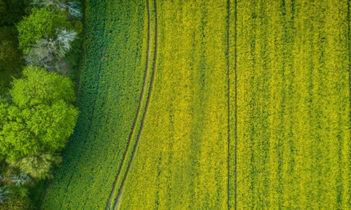 3+ Raise industry and customer awareness of your company’s sustainability programs. For more information on the benefits of PAIA, please contact Annnabelle Stamm. PAIA delivers three key components: a streamlined methodology for ICT product footprinting, a suite of simplified online tools, and a multi-stakeholder consortium of ICT companies. The ground-breaking, two-year project will deliver comprehensive and site-specific data via a publicly available, web-based platform to a diverse set of actors.